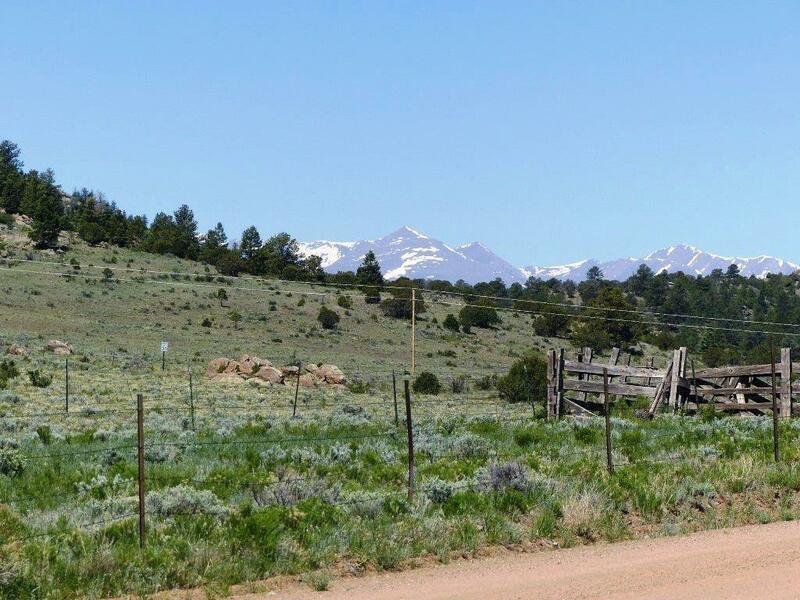 Own this fantastic ranch property with 39 acres, or purchase one or more additional lots! 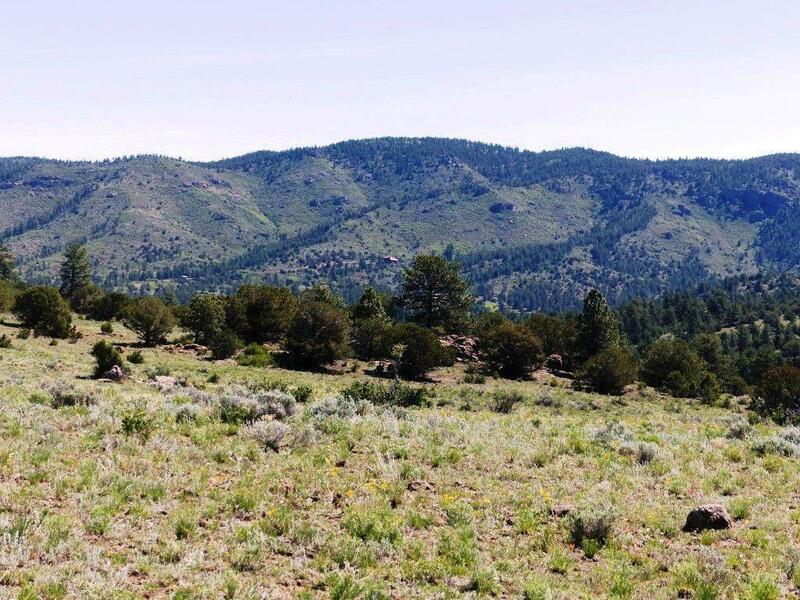 Located on a county maintained road, these lots offer great mountain views, gentle rolling hillsides, pinon trees and tall ponderosa pines. 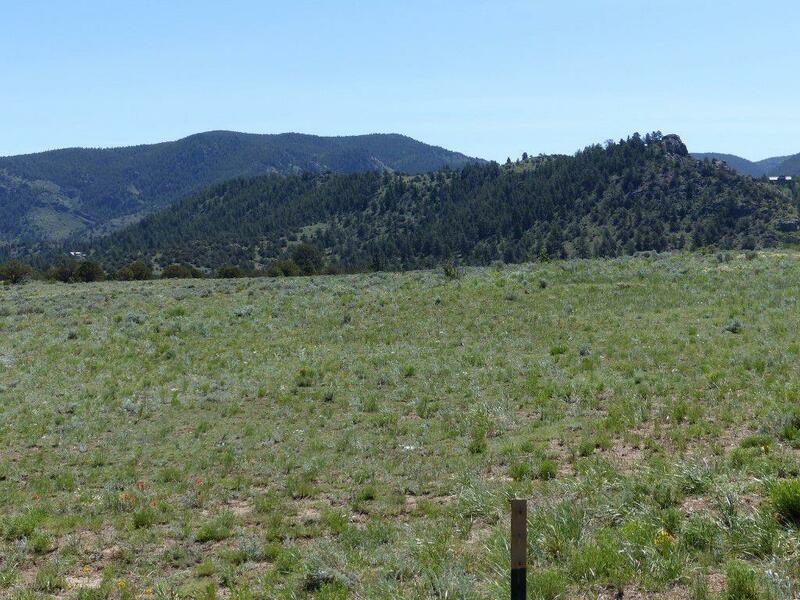 Build your Colorado Dream home in the Pine trees and use the rest of the over 109 acres for your horses or other animals! You can also just purchase 2 of the 3 lots if you prefer. 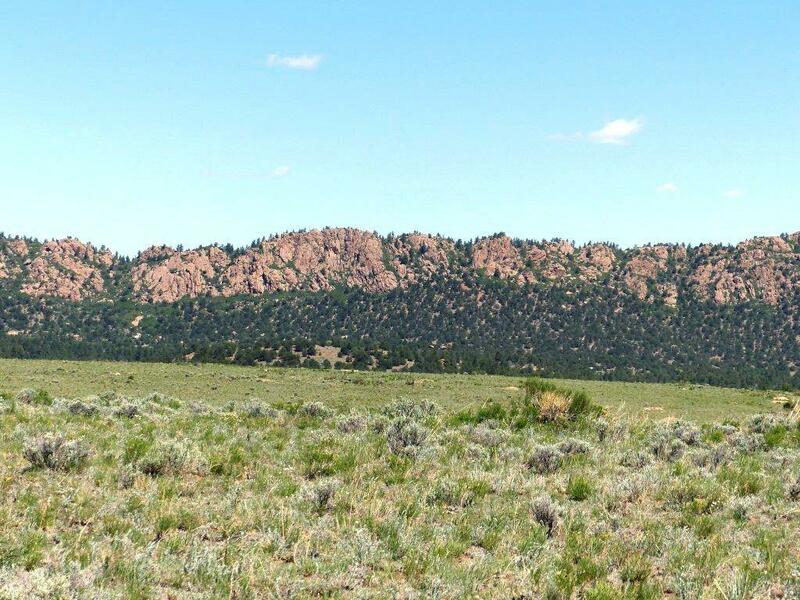 The National Forest trailheads are close for horse riding enthusiasts. Or hikers!